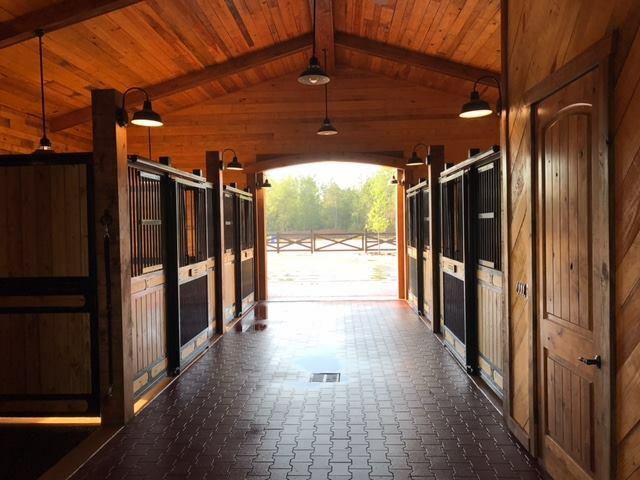 We’ve all seen the #barngoals pictures on social media, tagging the most beautiful barns straight out of a dream. For those lucky enough to go to Wellington, FL, you know that those barns really do exist as Wellington seems to be lined with dream barn after dream barn. On my last trip to Florida, I was able to visit a few of those fairytale-like barns and one thing that always stood out to me, beyond the impressive and unique exterior architecture of course, was the elegant stalls. The stalls were immaculate and packed with more than ample bedding, but the design and sleek frames really made the aisles pop. 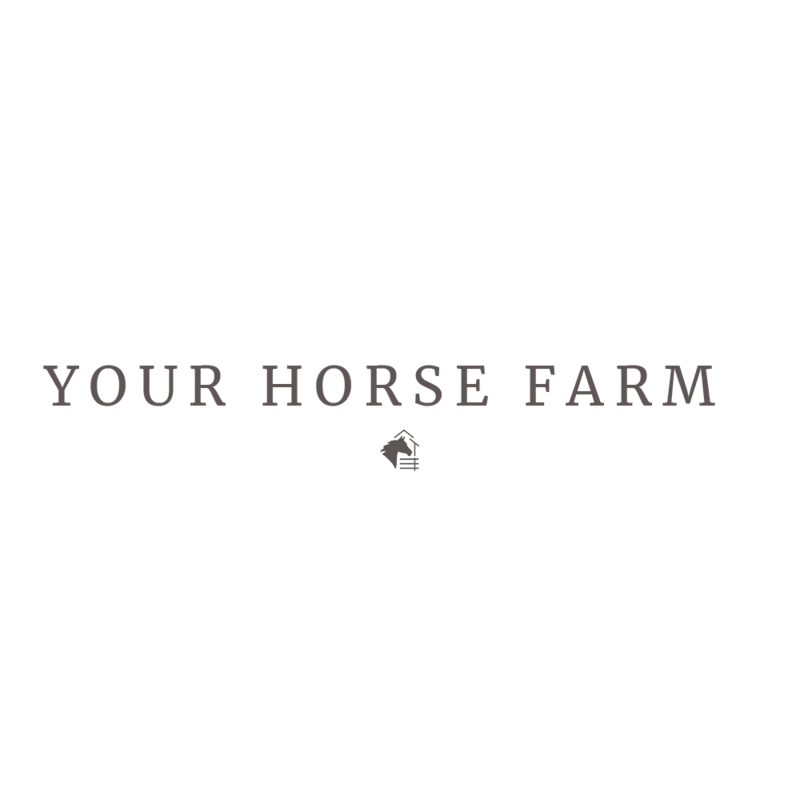 It got me thinking that even the simplest and smallest barn could benefit from the instant facelift that a fresh and well-designed set of stalls provides. 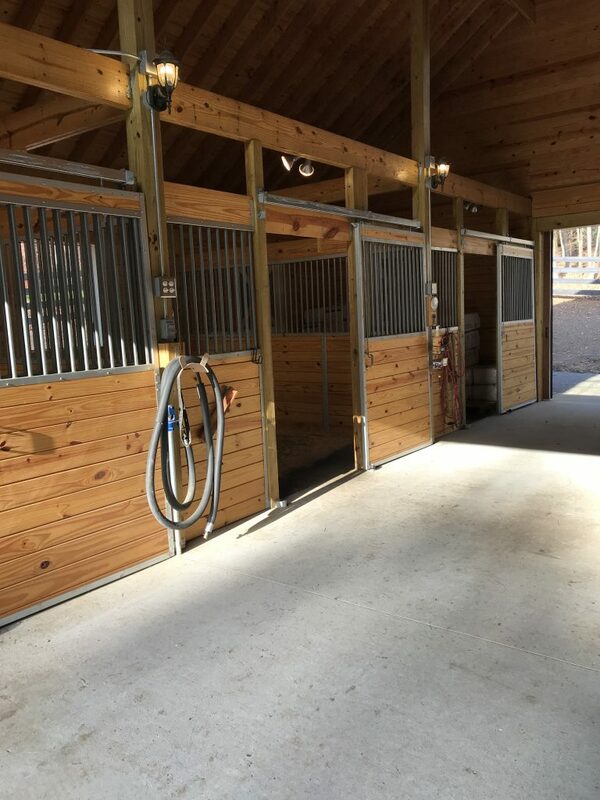 RAMM Fencing provides you with many options to upgrade your look or to even get started in designing your own dream barn. There are DIY stall options, designer stalls and even complete custom looks, depending on your budget and time-frame. 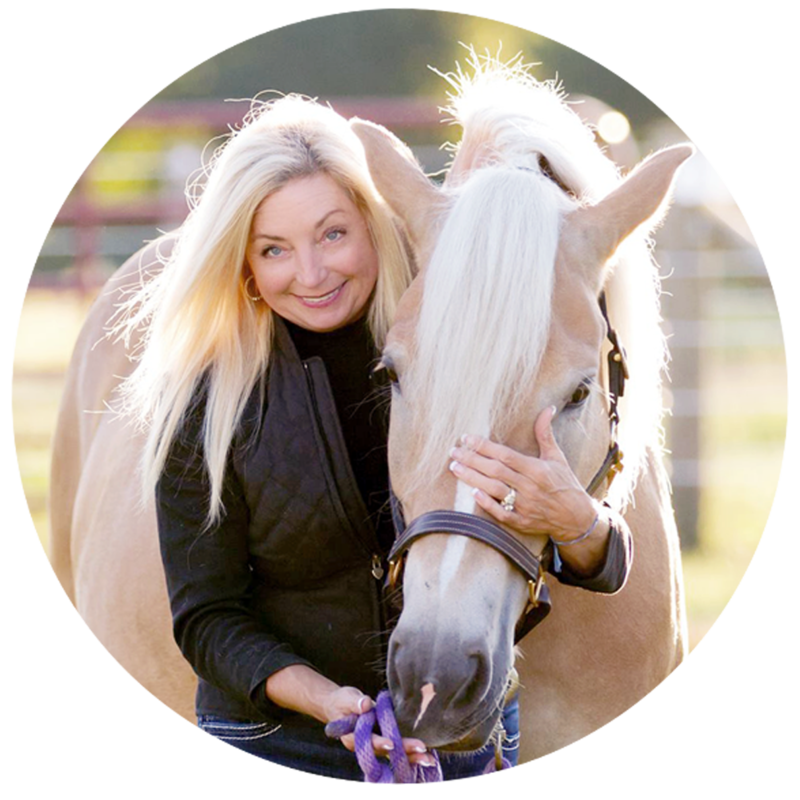 I liked the Essex line – it was clean, pretty and had optional extra touches that make every day barn chores easier (i.e., feed door opening). They are kit stalls offered at an economical price point with a one touch track kit for ease of opening doors. 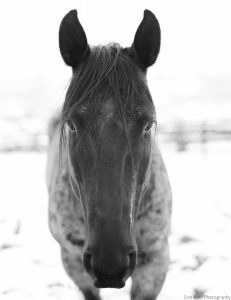 The top door latch does not protrude into the door opening making it safer for your horses. If I had a bigger budget, I would definitely gravitate to the Tuscany line. The Tuscany line is one of the two “designer” options. Looking at the pictures, you can see why the designer stalls are considered upscale. The Nobleman has a one touch door system and closer bar spacing gives this designer stalls a more “European” feel. The tear drop tracks also help to make for quiet opening and closing of the stall doors. With two different designs for the stall fronts, I am pretty sure I would choose the arched door entrances with optional brass finials at the top of each post, for a classic, royal inspired look. I think Chloe would feel most like the Queen she is with that. 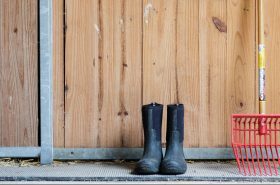 Of course, a crisp and pretty barn floor also takes your ‘home away from home’ to the next level. I love the look of the stone pavers and I had zero clue that you could get this similar look but in rubber. These rubber pavers not only look elegant but they cushion your horse’s feet and legs and protect from slipping. Even more of a bonus is that they are easy to install yourself. See, now I am saving you money! 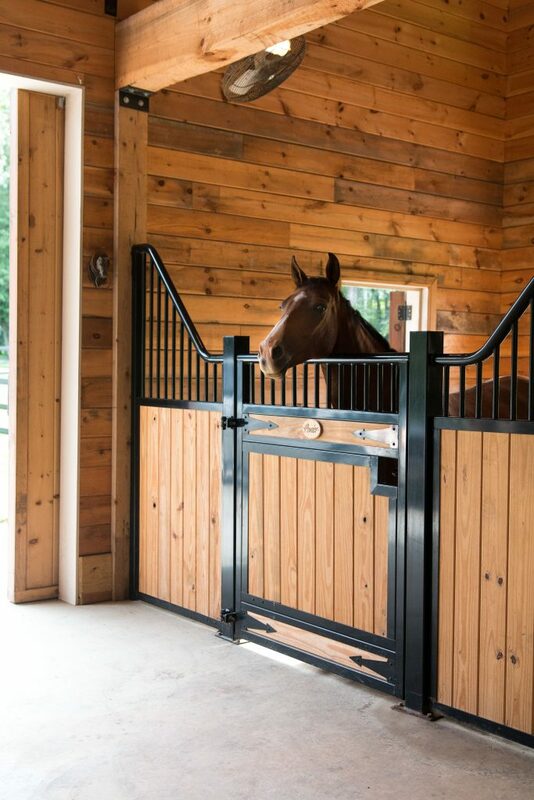 Let me know what main feature is in your dream barn!